Dean Hakim is internationally known for her work on the role of bioactive food compounds such as green tea and limonene in modulation of oxidative damage and prevention of chronic diseases such as cancer and cardiovascular diseases. This is going to be a very informative salon. Dr. Hakim is the Mel & Enid Zuckerman Endowed Chair in Public Health and the founding director of the Global Health Institute at UA. She also has served as the Director of the Division of Health Promotion Sciences at MEZCOPH and as the director of family and child health concentration. She is a member of the UA Cancer Center and Sarver Heart Center at the UA College of Medicine. She holds joint appointments in the Department of Nutrition at the UA College of Agriculture and Life Sciences and in the Department of Family and Community Medicine at the UA College of Medicine. Her research focuses on health promotion, dietary interventions, and the role of gene-environment and gene-nutrition interactions in chronic disease prevention. 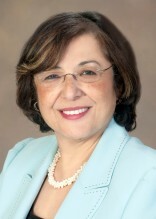 She has been the Principal Investigator of several large-scale, behavior change interventions and clinical trials focused on nutrition and cancer prevention, tea consumption and coronary heart disease, chemoprevention of lung carcinogenesis using green tea; dietary interventions to study the effects of tea consumption on smoking-related oxidative stress and role of d-limonene and citrus-cancer association in Mediterranean diet. Dr. Hakim has spoken at numerous national and international conferences. She is a member of the executive council for the committee of international communication of Chinese Medicine under the World Federation of Chinese Medicine Societies. Dr. Hakim is a member of the global committee of the Association of Academic Health Centers (AAHC) representing the Arizona Health Sciences Center. She has been recently selected as a member of the Scientific Committee of the 7th International Conference on Health Issues in Arab Communities (Muscat, Oman, March 2015). She served on a panel of international health experts as a member of the Healthy Roads International Advisory Committee. 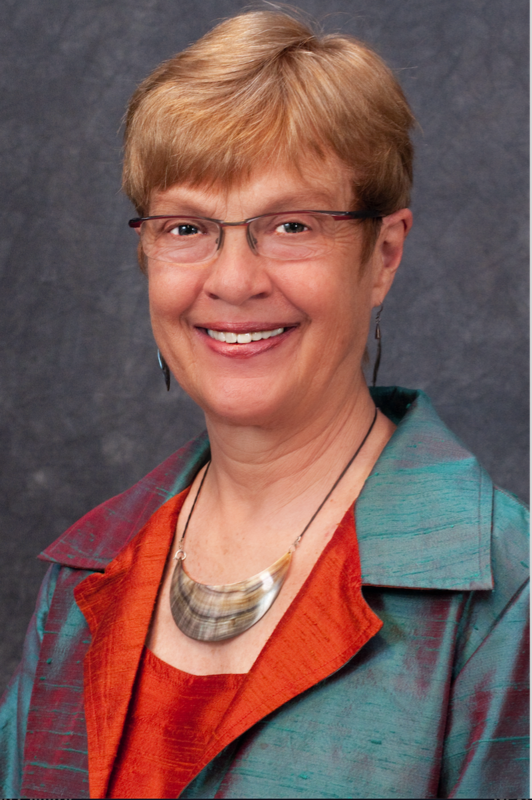 She is currently the chair of the State of Arizona Biomedical Research Commission and Co-Chair of the UA Population and Health Outcomes Advisory Council. Dr. Hakim has recently joined CEPH for a 3 year term. Dr. Hakim earned her medical degree from Cairo University in Egypt where she completed her Pediatric residency. She received her PhD in in child health and nutrition from Ain-Shams University in Cairo, Egypt, and her Master of Public Health degree in Preventive Medicine from the University of Arizona, College of Medicine. Click the link below to view the PowerPoint slides. Strain, if desired, in to a pitcher and Enjoy! !